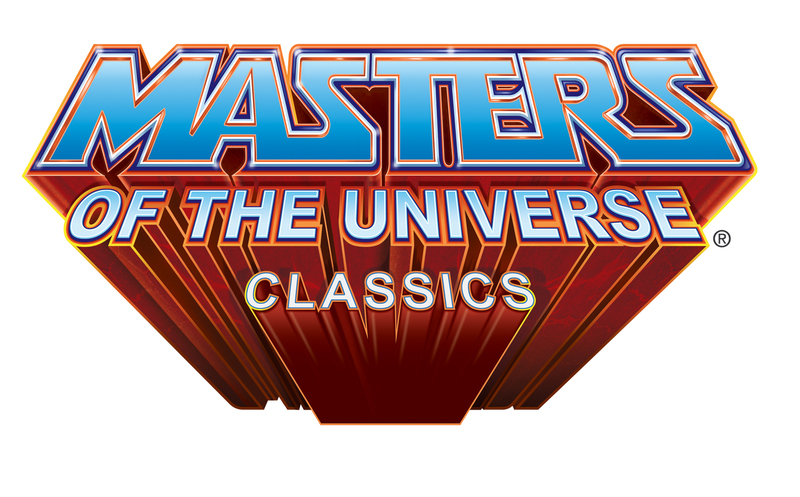 As I mentioned a while back, I’m now officially a cherry picker on Masters of the Universe Classics. This includes selling off some of the figures I don’t want as they arrive from this year’s subscription. In addition, my interest in MOTUC has, not waned per se, but become more moderated, so that I’ve even fallen behind on the items I am holding on to. However, I feel a strong obligation to ensure this site has a complete archive of reviews of MOTUC. As such, I’m officially soliciting guest reviews of MOTUC figures. Unfortunately I can’t afford to pay in anything aside from publicity and a Poe Prize, and if those terms are objectionable to you, I don’t blame you at all. But if you think it might be fun to write a review for PG, then shoot me an email and let me know. You have to be able to take decent macro (close-up) photos. The review has to discuss the sculpt, paint, articulation, accessories, quality control, and an overall assessment of the figure. You have to assign a “raven rating” of 1-5 ravens (5 being perfection). The review shouldn’t be longer than 1500 words. I can get Snake Face to you in about a week. had i a better camera, i'd be all up in this for you. alas… here's hoping you get some good people to help out w/ this project. I would love to help you out, Poe. I just got a fantastic camera that can take great photos (much better than the pics I would take for my articulated discussion reviews), and I have time on my hands to actually review figures now. Unfortunately, as a cherry picker myself, I have none of those figures. I haven't played with the camera I have very much. I'll give it a shot this weekend to see what kind of pictures it takes. If they're good quality, I could probably find the time to write up a review or two. I have most of those items.